I actually decided to run last night for a double yesterday. I got another 4 miles in so no run this morning. It was warm and dry but crazy windy! Not looking too nice this morning so glad I did it yesterday evening. So I just received some things today that are going to occupy my time for a little while. This is one I've never seen before, Outdoor Athlete. It's got races for the year in here. 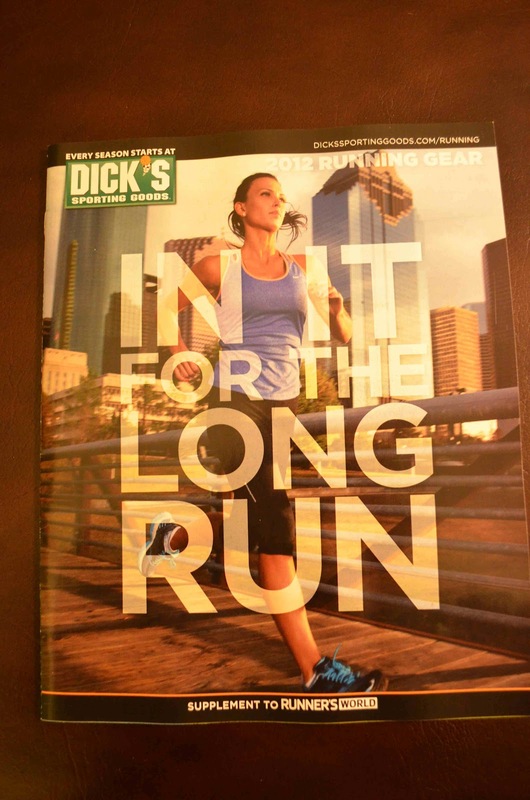 Actually a pretty nice magazine for free. Also free! and a great read too! You can read this online as well. 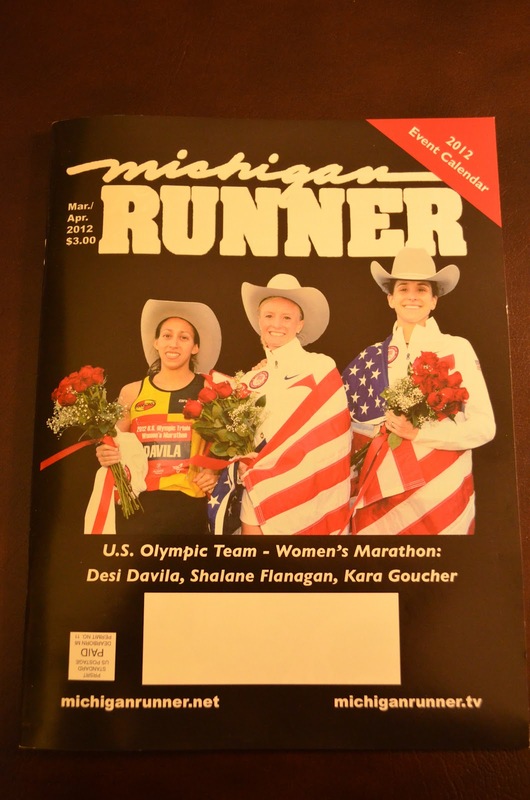 Of course, I can't miss my issue of Michigan Runner - especially since Desi is on the cover! This is a great running magazine for Michigan Runner's - of course. 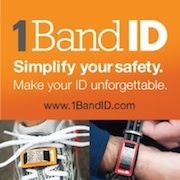 Do you have one in your State? If not, you are missing out on a great magazine! 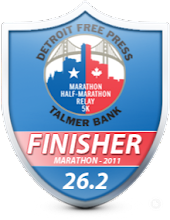 This shows all the local races for the year along with others in the vicinity outside Michigan from advertisements. 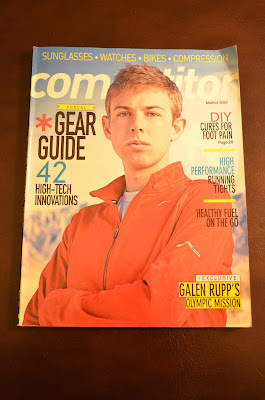 It also discusses many of the track high school, college track events as well. 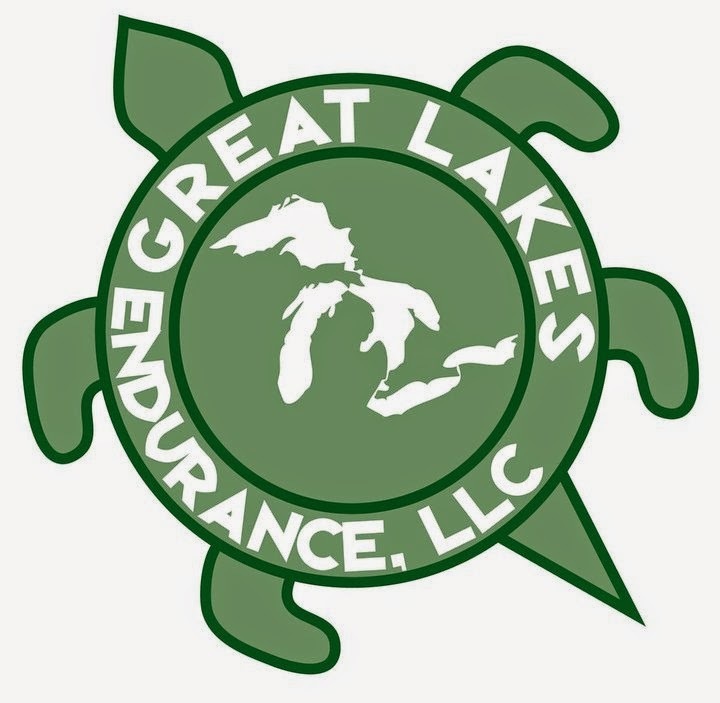 If you want to know what's going on in Michigan for running(other than Detroit Runner, of course), buy this! Hey, did you get those out of my bathroom????? 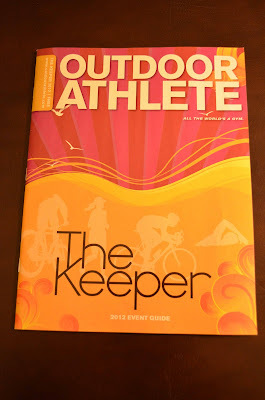 I miss outdoor athlete now that I have moved. REI always has them for free in their foyer. Leah was even on the cover last year, and wrote an article. The Keeper is the BEST one! 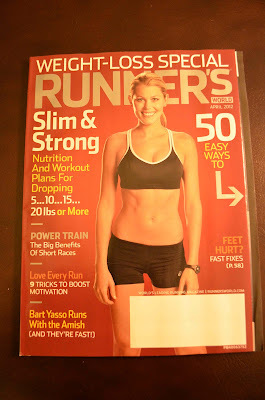 I need to go out and get Runner's world. there is supposed to be coverage/mention of the Martian Marathon in it, and Greg Sadler of Sadler Shots submitted several photos for it, and I am in one of the submissions!